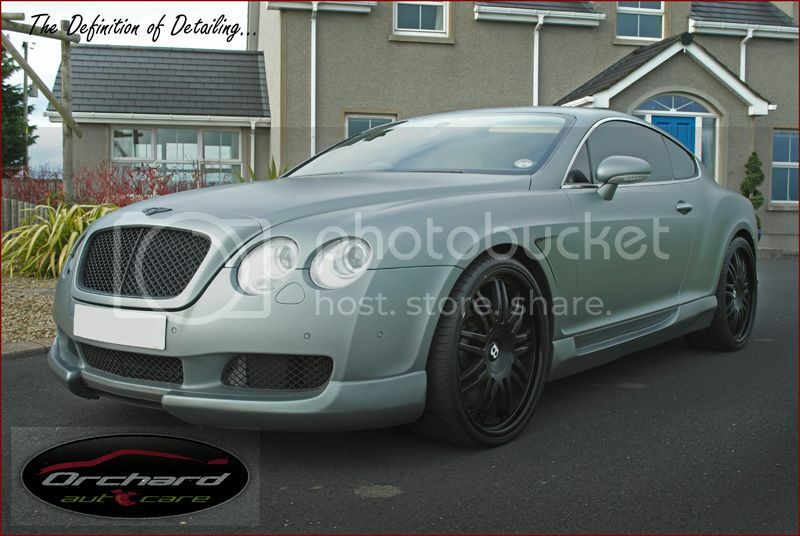 Yep just a wee taster of a machine correction carried out on a Matte Wrap on a Bentley. It was also protected using Orchard Autocare Speed Seal, Speed Wax and Perfection so the myth that you need specialist products is blown apart all you need are high quality well engineered products. Never heard of anyone doing a machine correction on a matte wrap car? Why not show all your pic's Ronnie as it looks like you have finished the detail?? Hi Ronnie, what products did you use to machine correct the car. Yep that's the finished pics pretty handy after chatting with the manfuacturer of the wrap and doing some extensive testing since then i have also worked on a Focus RS 500 that had a stain issue used a mix of our Trinity polish and Megs 105 for harder areas came up pretty well after thats for sure. Swear this doesn't make sense. 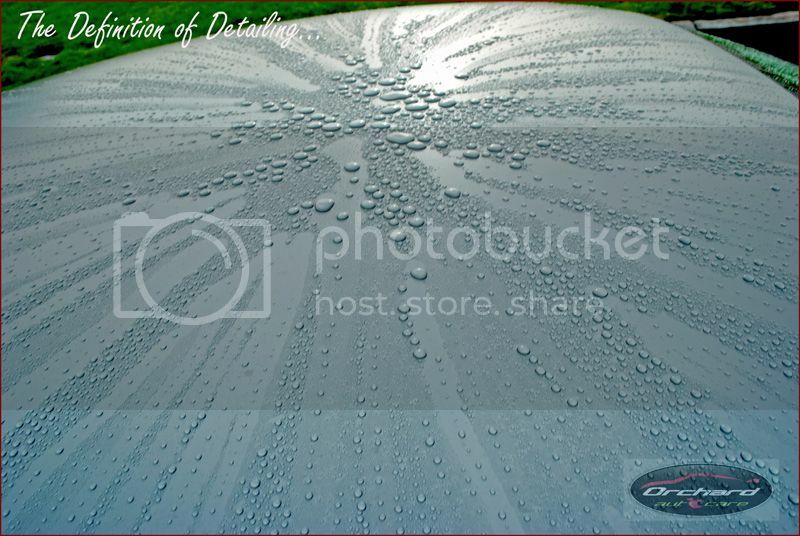 I have a gloss wrapped car and have done a little bit of research this stands out.  Do not use any abrasive polishes or cutting compounds.  Do not use any polishing or wax products on matte or textured films. 105 on matte, surely a cutting compound will damage the wrap or any other abrasive polish. When you putting full write up? ?